As you may be aware, we have recently launched our LIMITLESS GAMES school programme with huge success! 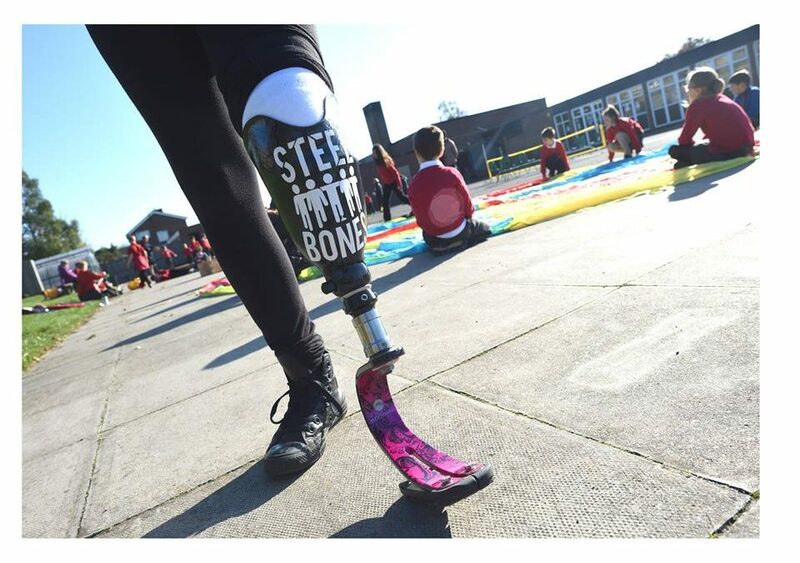 Limitless Games is a fantastic all inclusive event, working with school children to help them understand all about prosthetics, and learn about what they do and how they work. We now have greater demand than ever to roll this concept out into other schools from different regions. In particular we have been asked last minute to run a workshop at a school next Monday. The school is looking to address inclusivity during Anti Bullying Week – So ……. we are urgently appealing to amputees who would like to be involved in LIMITLESS GAMES. We feel that this special project is going to encourage positive thinking around the subject of amputation and provide greater understanding of amputees and their families. As a legal requirement, we are also currently working on DBS checking everyone involved. So, if you are interested in joining our talented team of volunteers SIGN UP TODAY! Might be able to help out in ur schools thing, very interested and loved the idea.